Chipstead Lake home has two newly refurbished studio flats, set in a delightful Kent village. The properties are in a fantastic location, with easy access to amenities and attractions. 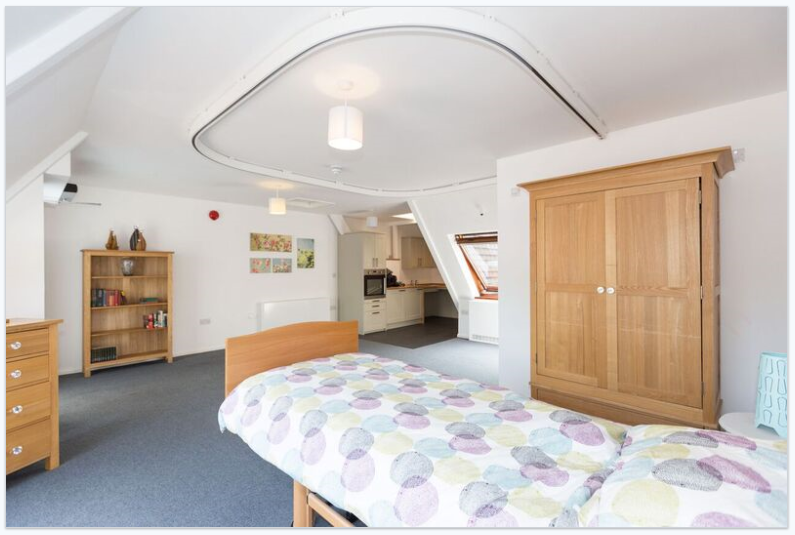 Our flats are ideal if you are thinking of a more independent style of living and can be occupied on a short-term transition basis, or as a more permanent solution to your care needs. The flats are available to you if you have a personal budget, use direct payments or fund yourself. As a resident you’ll have access to the Chipstead Lake Resource Centre, where different activities take place, including cookery, pottery and other crafts, as well as sports such as boxing. There’s also access to IT facilities, free Wi-Fi and a physiotherapy suite, where a physiotherapist will work with you to develop an individual therapy program. You’ll also be able to access the main home and socialise with other residents in the communal areas such as the lounge and bar.